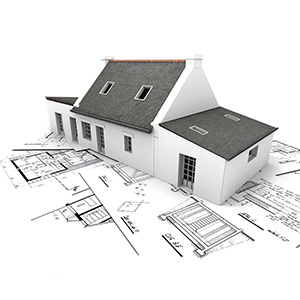 At Edens Structural, we are so confident in the quality of our foundation repair work that we offer an industry leading, 100% transferable warranty: a 20 Year warranty on interior slab and exterior piers. 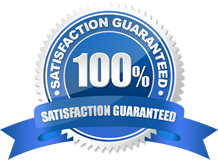 The guarantee Edens Structural Solutions offers will cover your repairs for the given warranty period, even if you sell. It is a great incentive for prospective buyers and may even increase the value of the structure. Edens Structural provides this assurance to our clients, not only because we feel our work will stand the test of time, but because we care about our customers. Edens Structural has built a reputation for quality foundation repair in Tulsa, Broken Arrow, Bixby, Jenks, Glenpool, Sand Springs, and Sapulpa and continues to expand throughout northeast Oklahoma as a result of these honorable business practices.